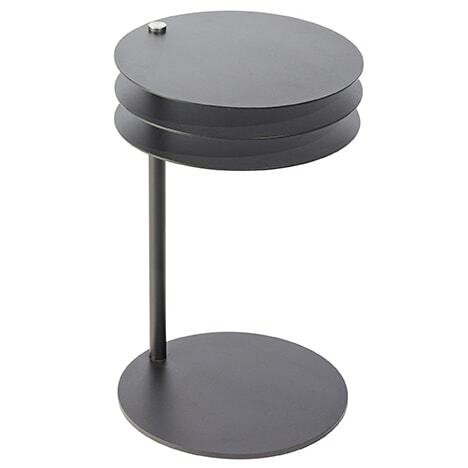 Modern and elegant side table with practical rotating shelves. Do you have a question about "Molino"? How can we contact you?